The Audubon Core Multimedia Resource Metadata Schema is a representation-free vocabulary for the description of biodiversity multimedia resources and collections, now in the final stages as a proposed Biodiversity Informatics Standards (TDWG) standard. By defining only six terms as mandatory, it seeks to lighten the burden for providing or using multimedia useful for biodiversity science. 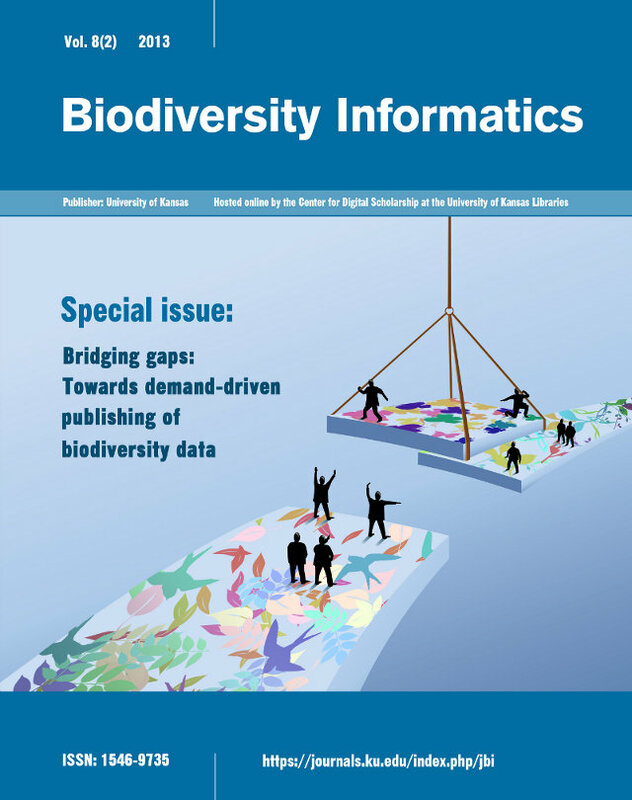 At the same time it offers rich optional metadata terms that can help curators of multimedia collections provide authoritative media that document species occurrence, ecosystems, identification tools, ontologies, and many other kinds of biodiversity documents or data. About half of the vocabulary is re-used from other relevant controlled vocabularies that are often already in use for multimedia metadata, thereby reducing the mapping burden on existing repositories. A central design goal is to allow consuming applications to have a high likelihood of discovering suitable resources, reducing the human examination effort that might be required to decide if the resource is fit for the purpose of the application.